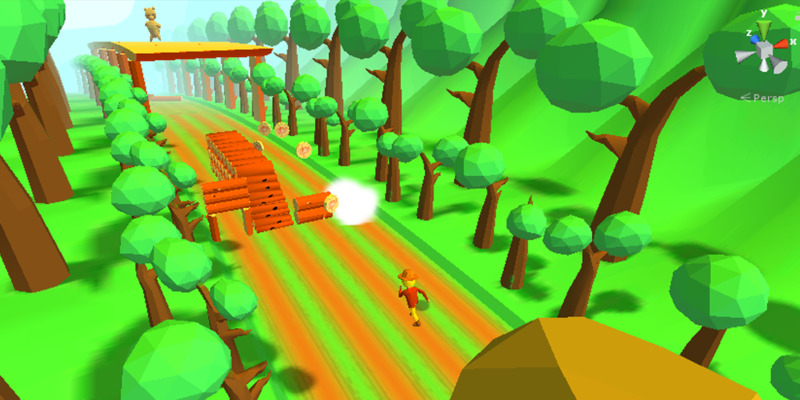 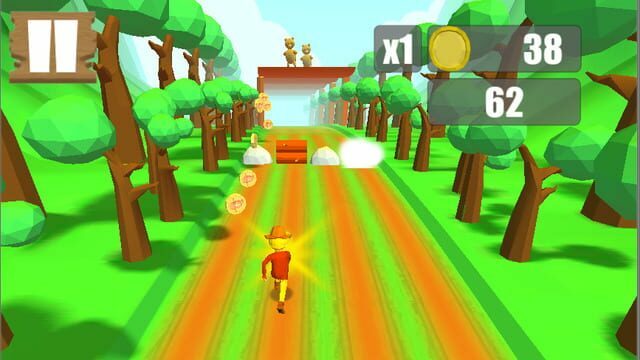 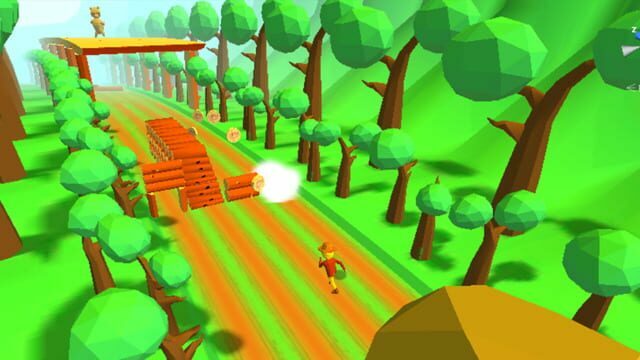 Forest Run is an adventure endless runner. Your main task is to escape from a giant stone. 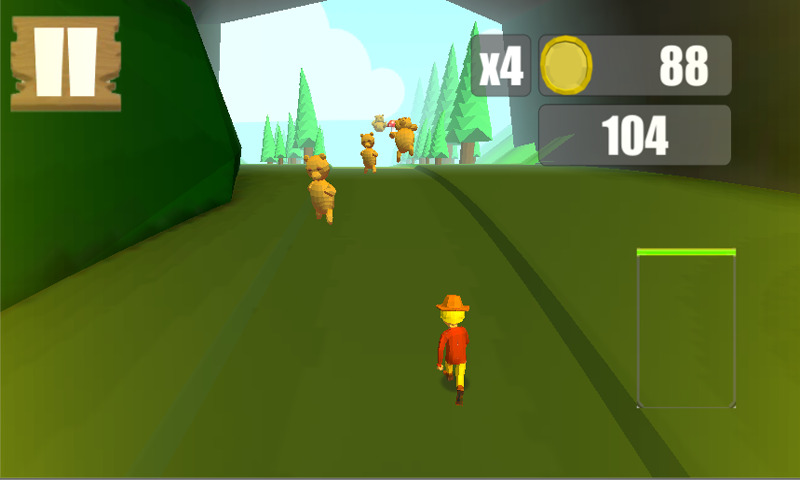 On the way you have to evade falling obstacles and deal with angry bears on your path. There is a lot to discover, like a bonus rainbow level, where you can jump and fly along clouds. 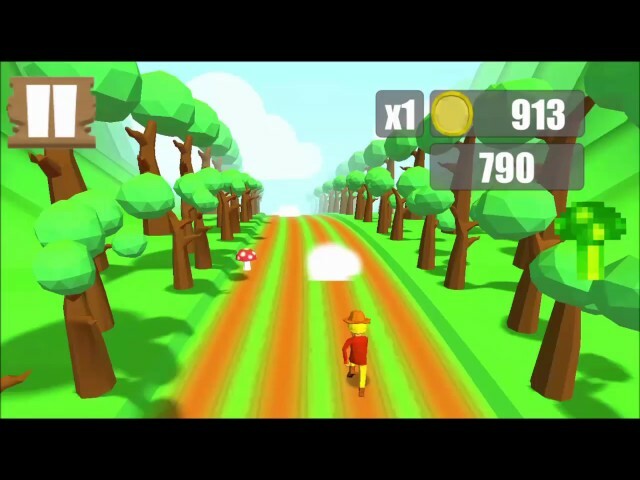 It is really fun, and is getting really fast, when using the boost features.